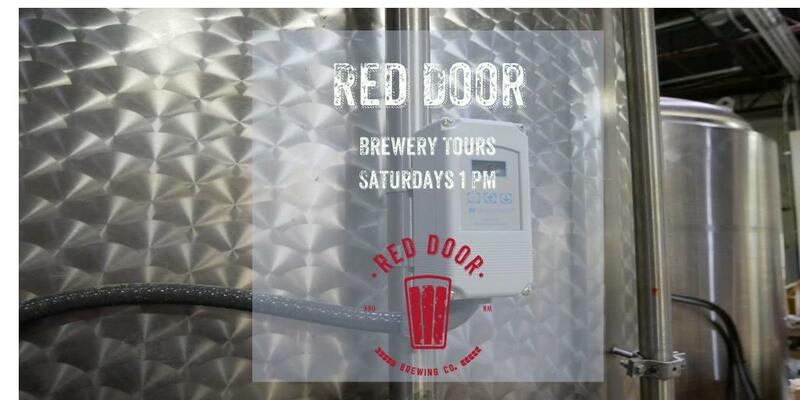 Every Saturday we will be hosting brewery tours with our lovely keg monkey Jason Larson. The tour will begin at 1pm. 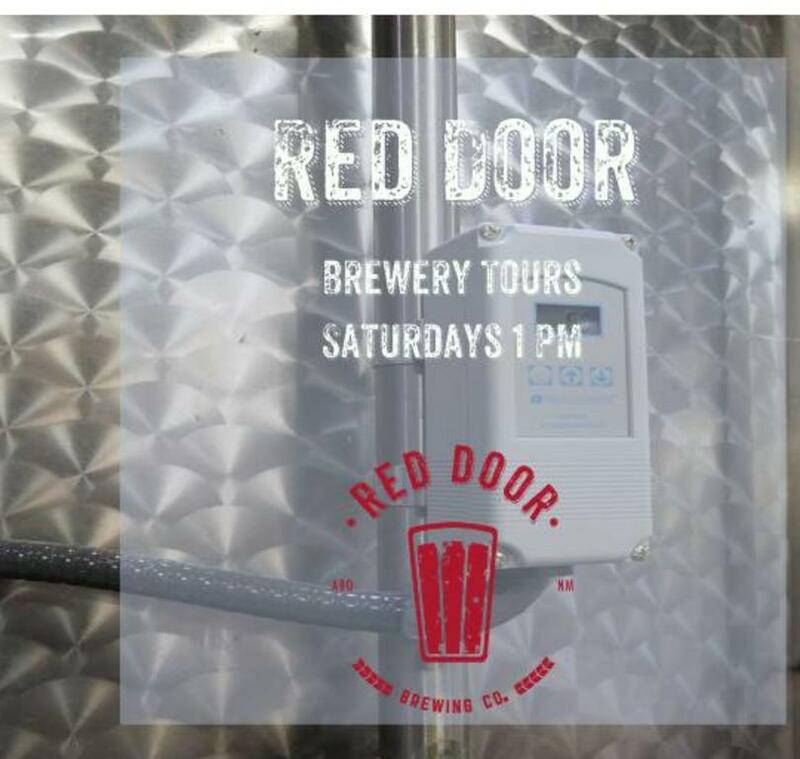 There will be an informative Q&A session as well as a bunch of behind the scenes beer knowledge for those that dare to take the plunge. Cost is $15 and it includes a Red Door pint glass and a beer. Get your tickets at Red Door Candelaria. We are excited to share how our magic is made.